Hello! 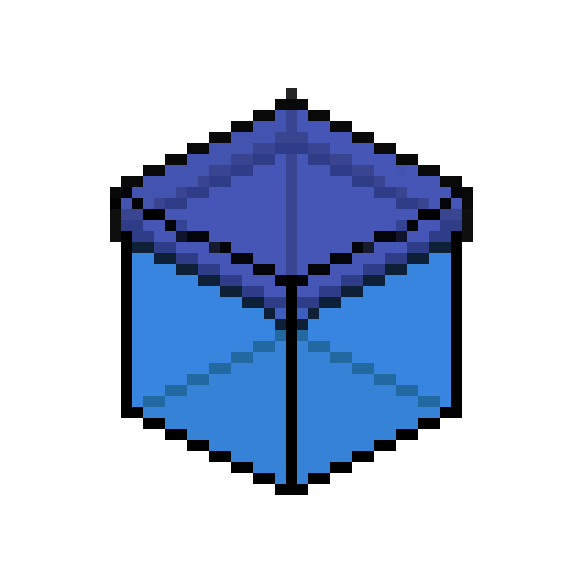 My name is Angel Esquivias and i love creating pixel art! Every day i practice my drawing skills on the website/app! Angel Esquivias @SirPixel liked @8-bit-adventure's drawing. 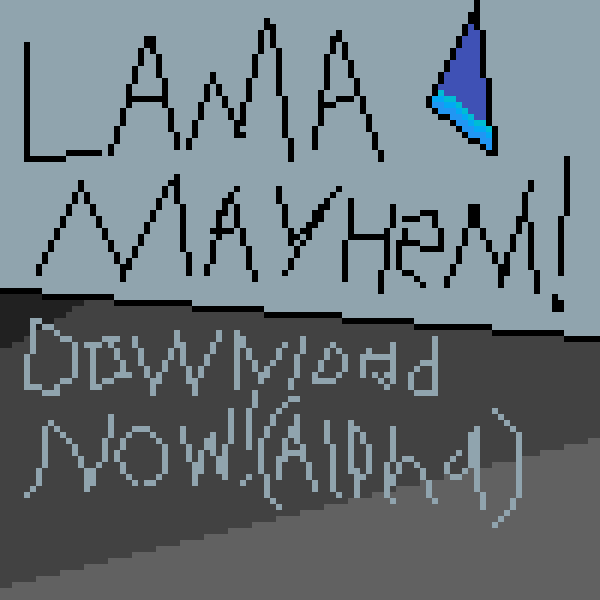 Llama Mayhem Download Link And Discord! Angel Esquivias commented on this drawing. 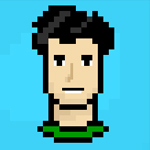 Angel Esquivias @SirPixel posted on Pixil Pixie @cubez's wall. 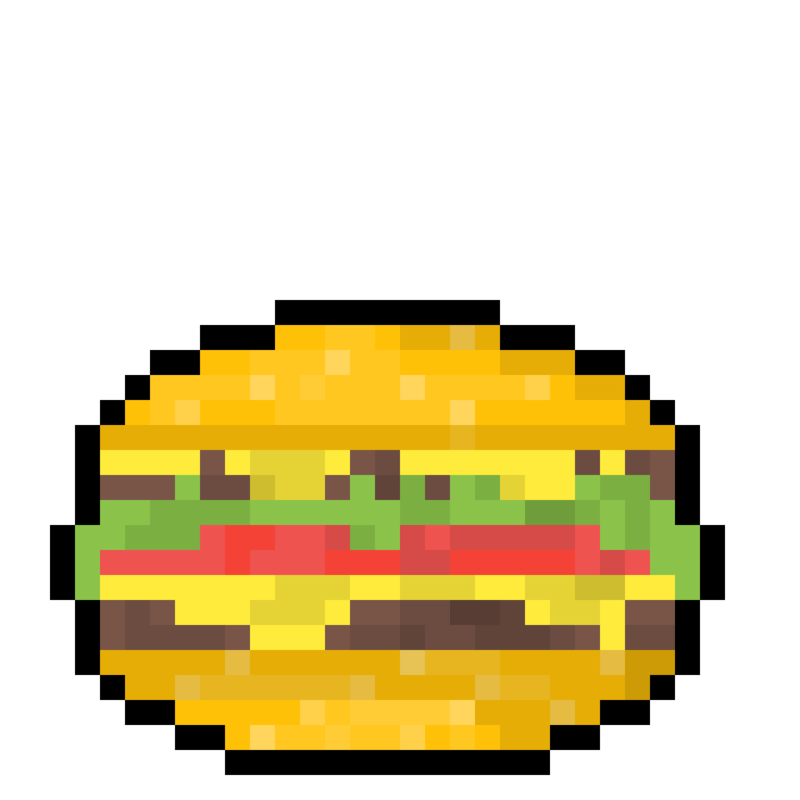 For personal use in my game. "And a Legend was born..."
Angel Esquivias commented on this post. "Nearly everyone has stress, i have it too. Your not alone :]"